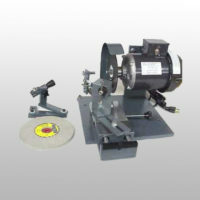 This carbide and steel saw grinder has a diameter capacity from 7″ to 42″. It allows you to face, top and side grind saw blades. The AV-42 is one of the fastest grinders to set up and easy to use. 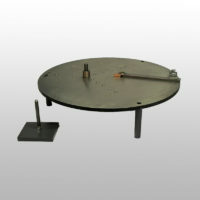 When changing from face to top grinding and from one diameter to the next, just loosen a lever and rotate an arm. This machine will save you 25% of the set up time over other grinders, AND is less costly. 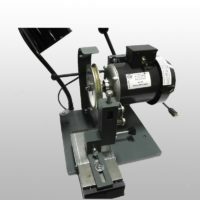 The AV-42 carbide saw blade sharpening machine is a modified AV-40 that will sharpen saw blades from 7″ to 42″ in diameter. That is 12″ larger than the AV-40. You can face, top and side grind saw blades. Also when purchasing our optional tool sharpening fixtures, the AV-42 can sharpen router bits, planer knives, shaper cutters, adjustable dados, spiral planers and much more. 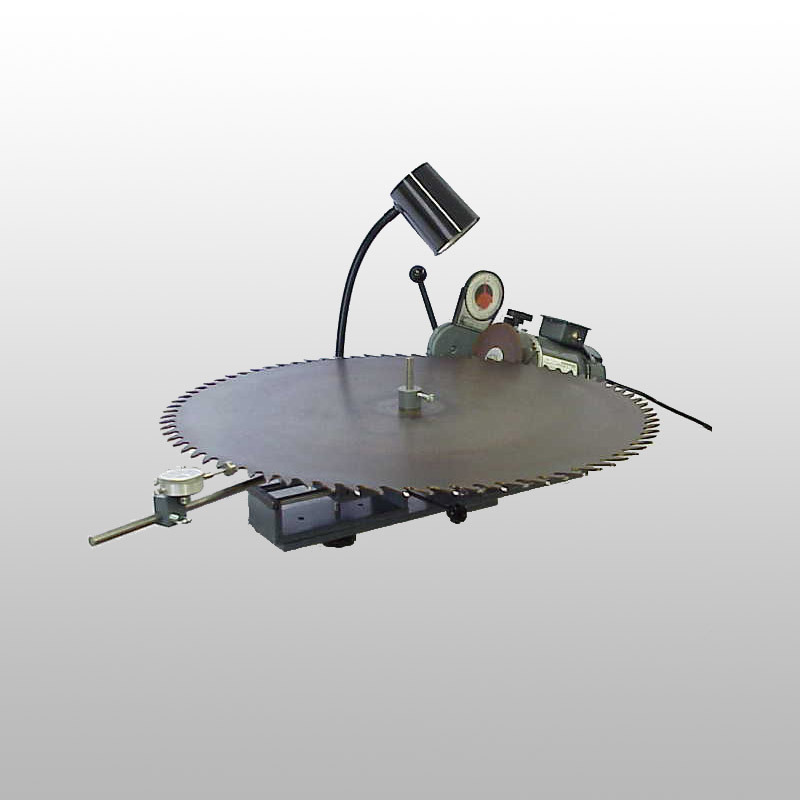 This AV-42 carbide saw blade sharpening machine is perfect for people in the logging industry. AV-42 price includes: 6″ resin bond wheel, 6” diamond face grinding wheel, 6” diamond top grinding wheel, roundness gauge, machine light, angle finder, written instructions, national average price sheet, supply and tool vendors, training DVD’s, customer service and heavy duty enclosed 110 volt motor, (220 volt 50hz motor upgrade available for foreign countries). 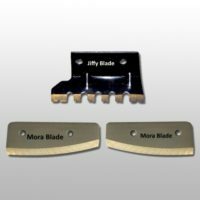 Optional accessories for saw blades: small cup & cone fixture for saw blades 1-7/8″ to 6.5″, large cone for arbors 1-1/2″ to 3-1/4″, 6″ diamond thin face grinding wheel.